Jasmine Harman presents a follow-up to last year's My Hoarder Mum and Me, in which she rallied her relatives to tackle her mother Vasoulla's compulsive habit. Despite her efforts, only a few rooms in the family home were tidied, leaving the presenter with little choice but to seek further advice. She meets a man whose garden is so heavily cluttered his council has threatened him with prosecution, and meets experts who help her understand what makes her mother's habit such a debilitating psychological disorder. 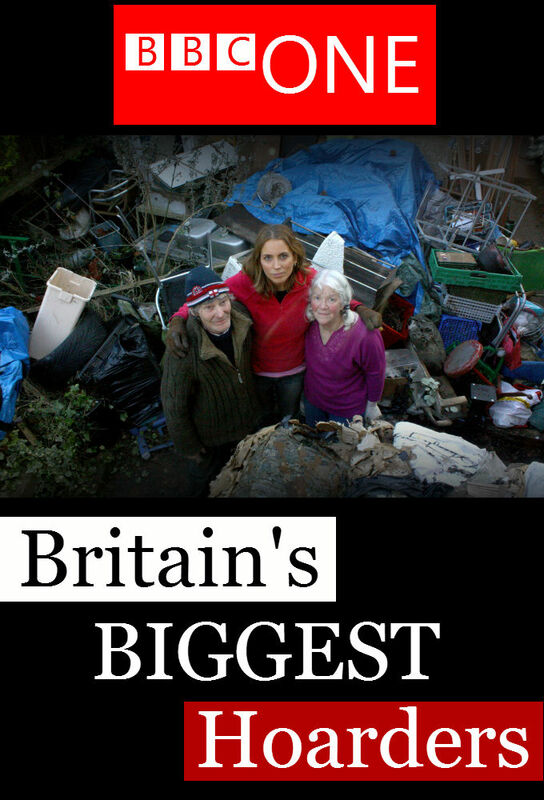 Track and react with millions of Britain's Biggest Hoarders fans just like you on TV Time.